NEWS: APYSUR WISHES YOU HAPPY HOLIDAYS! 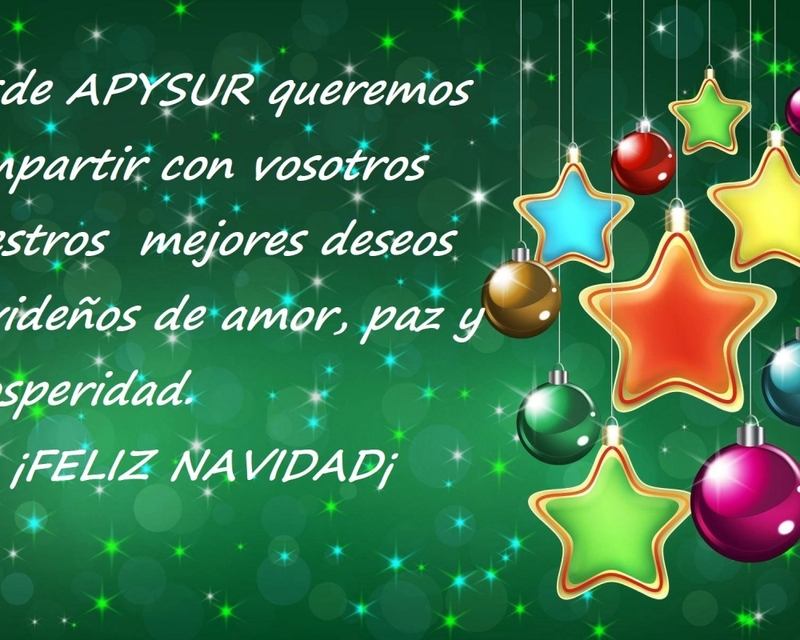 At this wonderful time of year, the Apysur team wishes you a Merry Christmas and we thank you for your trust in us and our work. Hoping to continue counting on you in the new year that is about to begin.